At the University of Maine, we’re committed to providing high-quality education at a cost that’s within reach of families with college-bound students. We’re also concerned about what it costs students to earn a college degree. 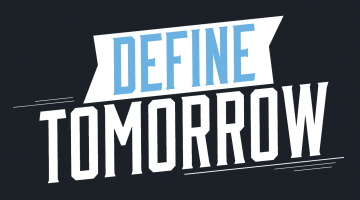 That’s why we want to help full-time undergraduates complete their degrees in four years. 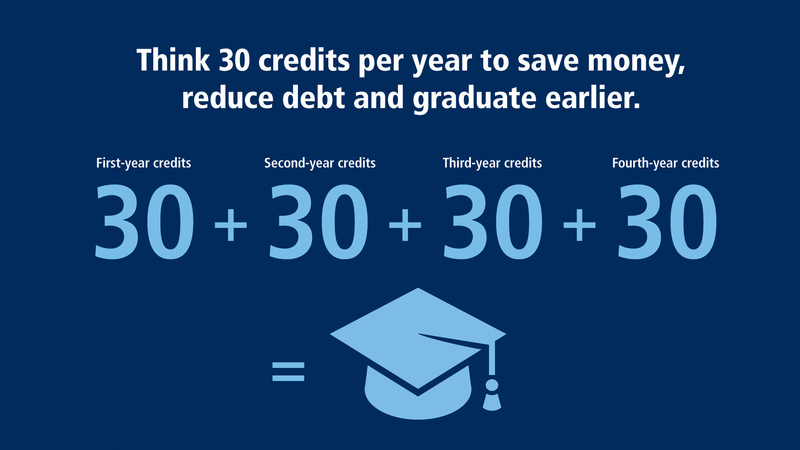 Think 30, an initiative launched in 2015, encourages students to complete 30 credits per year — and makes it easier for them to do that — so they can graduate in four years while saving money and reducing debt. Students are encouraged to take advantage of the Winter Session, Summer University and year-round online courses. The average student debt for typical UMaine graduates increases by 54% when they finish in five years instead of four. For those who graduate in six years, it’s 78% higher. Roughly two-thirds of UMaine students who completed 30 or more credit hours before their second year of study graduated in four years. Many students who earn fewer than 30 credit hours in their first academic year fall short by only a course or two. A single winter or summer course can make the difference in putting students on track to graduate in four years — and keeping them there. In fall 2016, 74% of first-time, full-time students attempted 15 or more credits, up 14 percentage points from 2015 and among those continuing in the spring, the percentage attempting 15 or more credits was up 16 points from the year before to 78%. At the start of the fall 2017 semester, an estimated 71% of returning first-time, full-time students were expected to enroll with 30 or more earned credits, up 6 percentage points from 2015 when Think 30 started.